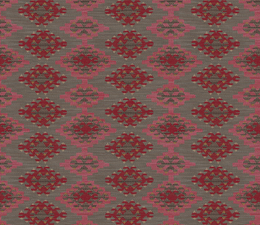 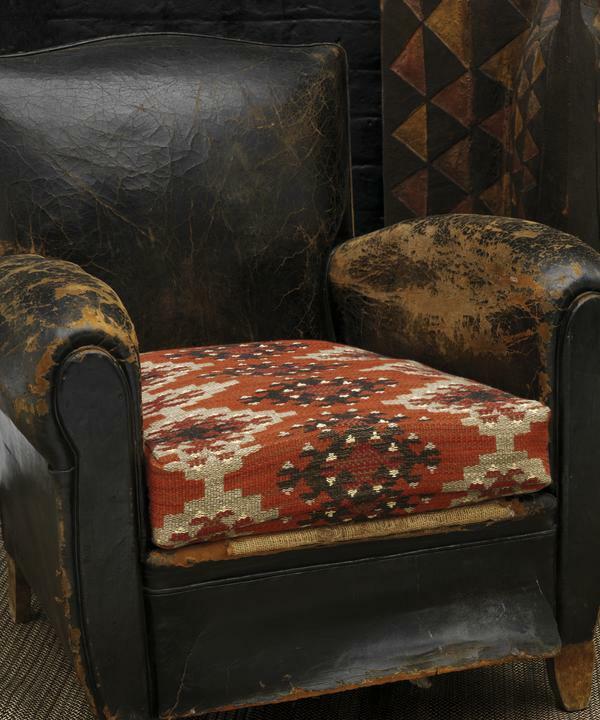 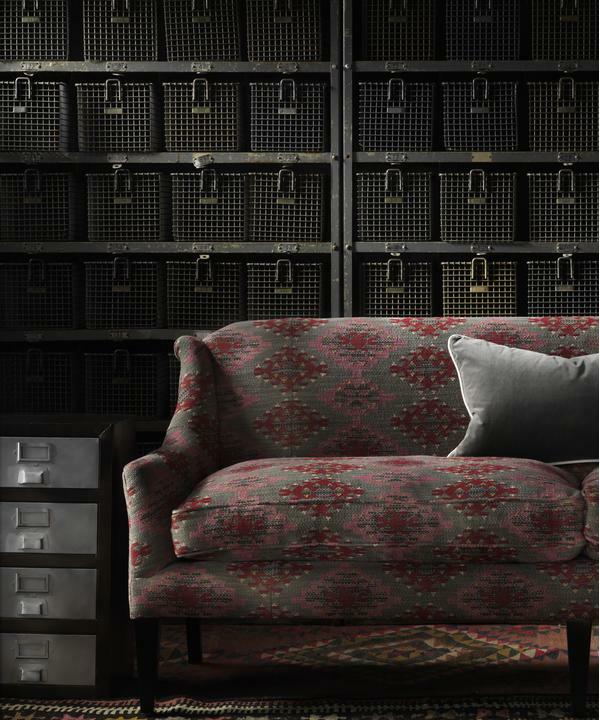 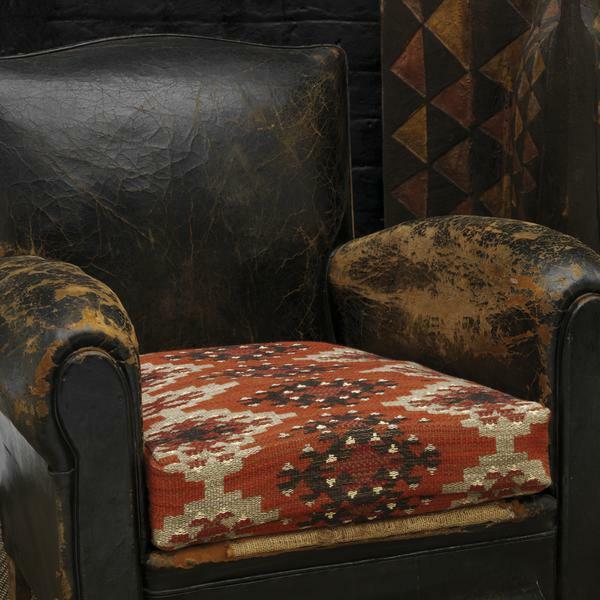 A classic, heavyweight kilim design in brick-coloured hues. 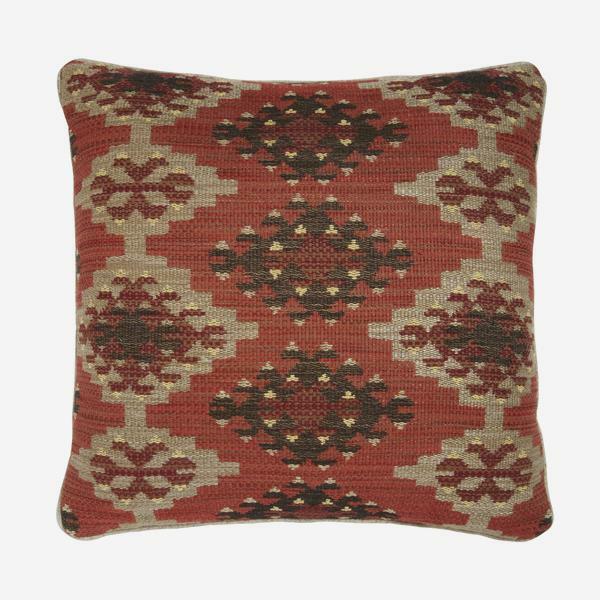 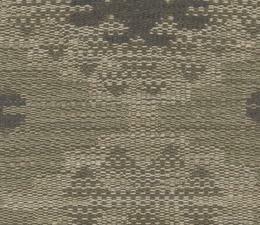 Use on upholstery for a bold impact or as cushions to bring excitement to a room. 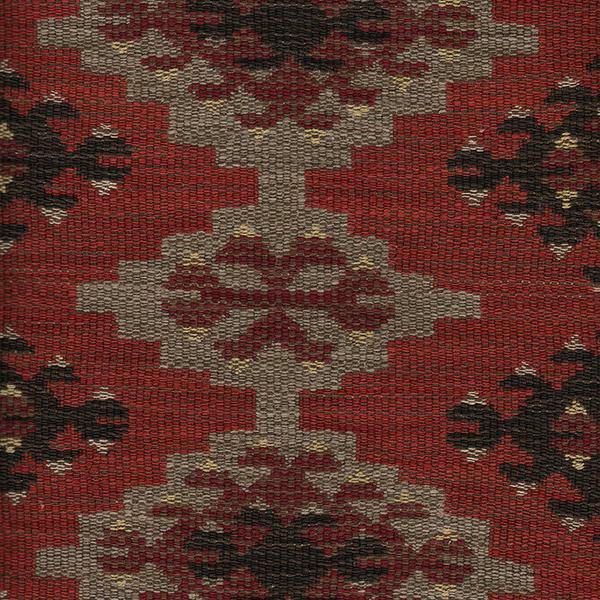 Orillo is reminiscent of ancient Amazonian tribes and breathes new life into rich Brazilian culture.